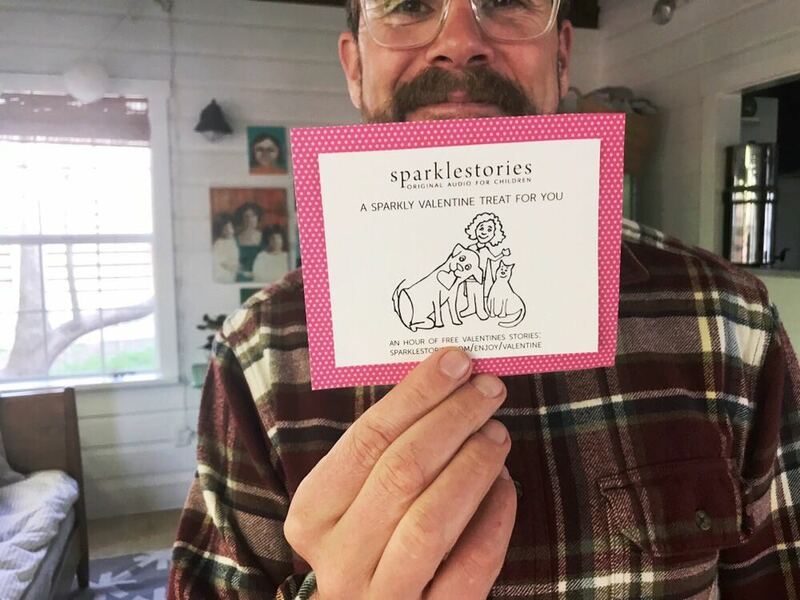 Valentine's Day is almost here, Sparklers, and in accordance with your requests, we've made some very cute Valentine's Day cards for you to print out. 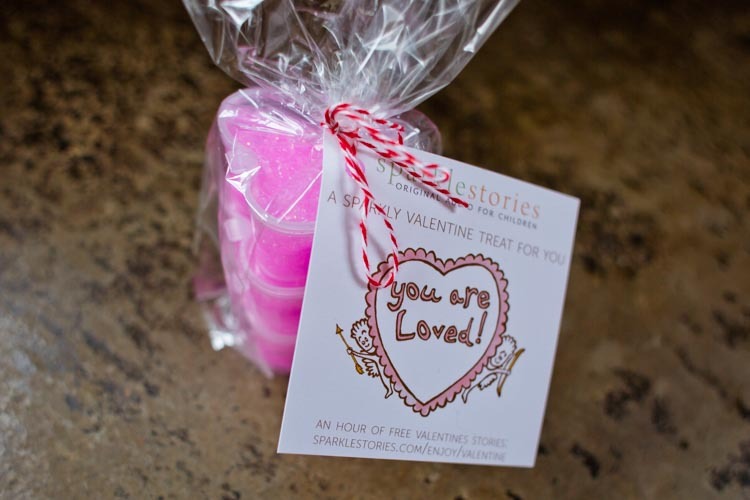 Instead of candy or chocolate or disposable gifts, spread the love with an hour of FREE stories! 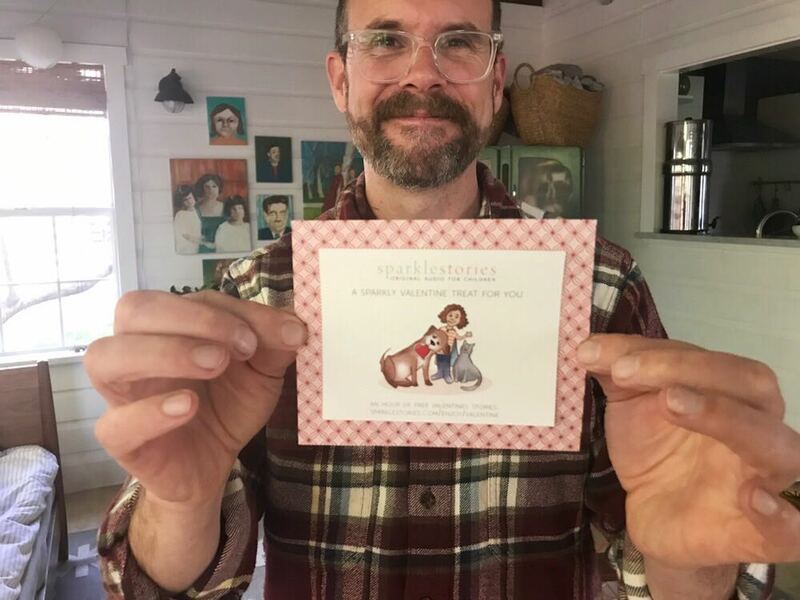 There are two versions of the cards: one in color and one in black-and-white for kids to color. See our quick tutorial below to get started! Print out your choice of PDF. Have your kids color the B&W version if they choose to. Cut out each card using the black lines as a guide. Then cut out pieces of colorful paper that are about an inch larger around than the printed card. 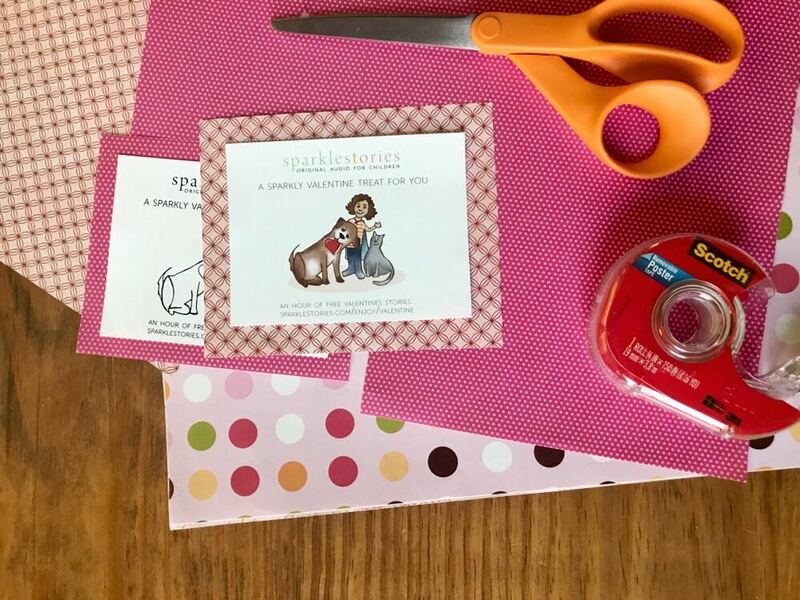 Tape or glue the card on to the paper and you are ready to go!